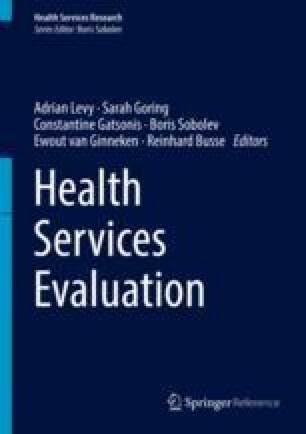 This chapter describes the application of big data analytics in healthcare, particularly on electronic healthcare records so as to make predictive models for healthcare outcomes and discover interesting insights. A typical workflow for such predictive analytics involves data collection, data transformation, predictive modeling, evaluation, and deployment, with each step tailored to the end goals of the project. To illustrate each of these steps, we shall take the example of recent advances in such predictive analytics on lung cancer data from the Surveillance, Epidemiology, and End Results (SEER) program. This includes the construction of accurate predictive models for lung cancer survival, development of a lung cancer outcome calculator deploying the predictive models, and association rule mining on that data for bottom-up discovery of interesting insights. The lung cancer outcome calculator illustrated here is available at http://info.eecs.northwestern.edu/LungCancerOutcomeCalculator. SEER, Surveillance, epidemiology, and end results (seer) program (www.seer.cancer.gov) limited-use data (1973–2006). National Cancer Institute, DCCPS, Surveillance Research Program, Cancer Statistics Branch; 2008. Released April 2009, based on the November 2008 submission.